If you have a custom recovery installed on your Android device, you can flash multiple things on your device in a simple and easy way. For instance, you can just grab a customized version of the Android OS – aka custom ROM – and have it flashed using a custom recovery on your device. 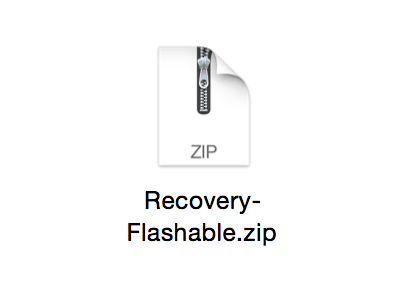 These recovery flashable ZIPs make it very easy for you to flash various custom developments on your device, including custom ROMs, custom kernels, and so on. The new addition to these recovery flashable files is Android apps. You now have a way to create a recovery flashable ZIP containing your favourite apps, and then you can flash it to install all of the apps residing inside the ZIP on your device. That makes the whole job of installing apps on your device much easier. In order to create a ZIP, you will use a recovery flashable ZIP template where you put all of your apps’ APK files in it. I’m using a Mac to do this procedure; however, you can do it on any computer that can compress and uncompress ZIP files. 1. Download the Recovery Flashable ZIP Template and save it to your computer. Double-click on the ZIP to extract it. 2. 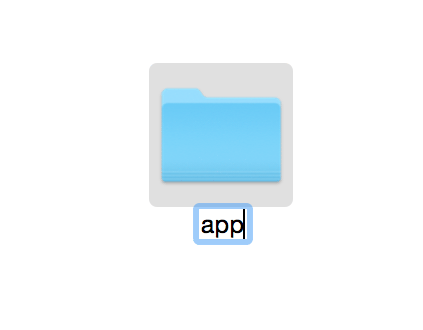 Launch the folder where the ZIP has been extracted. 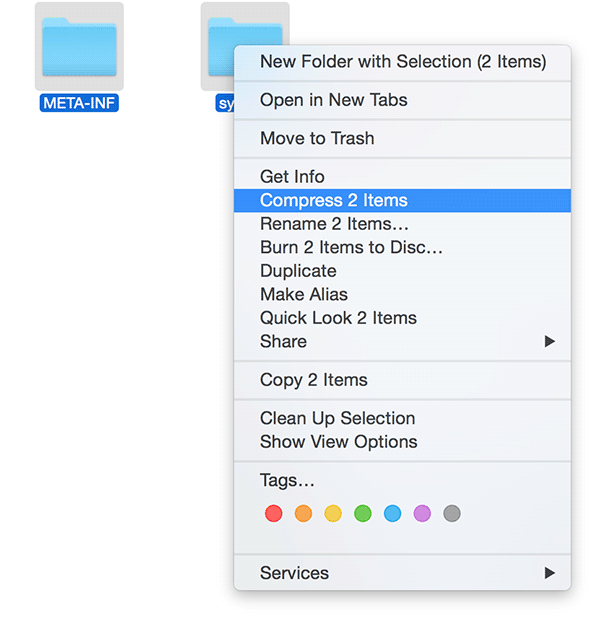 You will see two folders named “META-INF” and “system.” The one that we are going to work with is the “system” folder. 4. 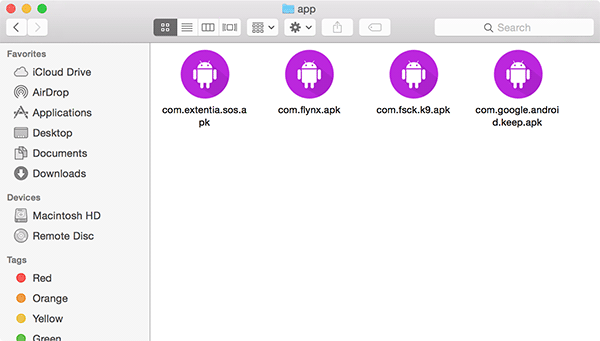 Launch the folder where you have saved the APK files for your apps, and copy all of those APKs over to this newly created “app” folder. 5. When all of your APK files have been copied, get back to the screen where you can see both the “META-INF” and “system” folders. Then select both folders by pressing “Command + A” on your keyboard, right-click on them and select “Compress 2 Items” to recompress the archive. 6. You should get a resulting ZIP file that contains all of your apps and is flashable through a recovery on your Android device. 7. You have successfully created a flashable ZIP that contains all of your apps to be flashed on your device using a custom recovery. Here’s a quick walkthrough as to how you can flash this ZIP on your Android device. 1. Head over to the Google Play store and download and install the Quick Reboot app on your device. You need root access to use this app. 2. Launch the app from the app drawer on your device. 3. Tap on “Recovery” in the app, and your device will reboot into recovery mode. You should now be able to flash the flashable ZIP. Here are the steps to flash a ZIP for two of the popular custom recoveries – CWM and TWRP Recovery. 1. Select “install zip from sdcard” in the CWM Recovery menu. 2. Select “choose zip from sdcard” on the following screen. 3. Navigate to the folder on your device where the flashable ZIP is located. Tap on it when you find it. 4. Confirm the prompt and wait for the recovery to flash the selected ZIP on your device. 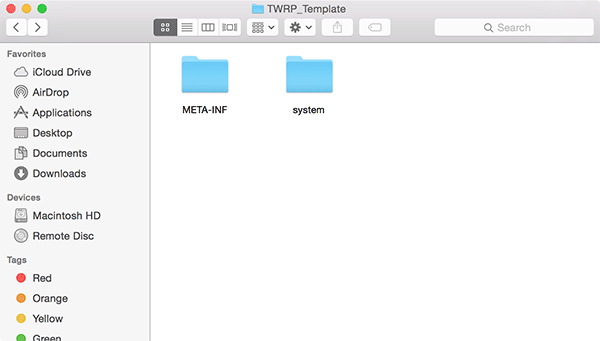 If you are using TWRP on your device, here’s how you can flash a ZIP. 1. Tap on “Install” in the recovery menu. 2. Select the flashable ZIP in your storage. 3. Tap on “Swipe to Confirm Flash” to confirm the flashing of the ZIP. 4. The ZIP will be flashed on your device. Using a custom recovery to flash the ZIP of multiple Android apps eliminates the need of installing apps individually and lets you install all those apps in one go. You can also keep this ZIP as a backup for your apps. Yes, these are just normal apps that can be uninstalled just like other apps. If the fastboot method is what you use to flash a custom recovery, then you can definitely do that on your locked Nexus phone. Wiping off data and factory resetting might help you delete the PIN code. I did everything exactly the same as guide. Well, the above method is supposed to work. Not sure why it didn’t work for you. Could you please try flashing the file on any other device and see if that works? Can I flash this on Samsung stock recovery?? To the best of my knowledge, you can only flash signed ZIP files using the stock recovery on an Android device. Since the above method creates a custom ZIP file, I don’t think you’d be able to flash it using the stock recovery. I’d recommend using a custom recovery to flash the file. Can I use this update.zip file to install fonts too? Doesn’t seem to work on my Galaxy S5 Marshmallow. Done. I was skipping a crucial step: editing “/META-INF/com/google/android/updater-script” file with the proper commands. I couldn’t get what you’re saying. What needs to edited to modify the proper commands.